The American Film Institute is America’s promise to preserve the history of the motion picture, to honor the artists and their work and to educate the next generation of storytellers. The organization was founded in 1967 as a national arts organization. Besides preserving America’ film heritage, the organization trains filmmakers. AFI provides leadership in film, television and digital media and is dedicated to initiatives that engage the past, the present and the future of the moving image arts. 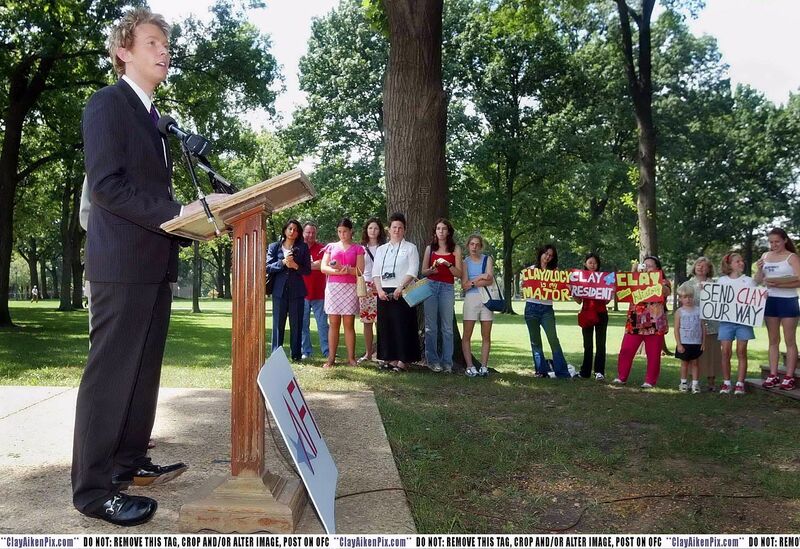 On July 29, 2003, Clay Aiken joined executives of the AFI on a visit to Capitol Hill, the White House and the US Department of Education. Their goal was to urge the expansion of AFI’s Screen Education Center into schools across America. They proposed that Congress provide additional funding to expand the K-12 program from a demonstration project into a national level program. Since I’ve had to put my own work with special needs kids on hold for now, I am excited to do what I can to support worthwhile educational efforts, particularly those which reach kids who might otherwise fall through the cracks. During the busy day, Aiken stopped by the Capitol to sing “Happy Birthday” to Senator Elizabeth Dole from North Carolina. Clay followed this busy schedule on his day off from the American Idol Tour. 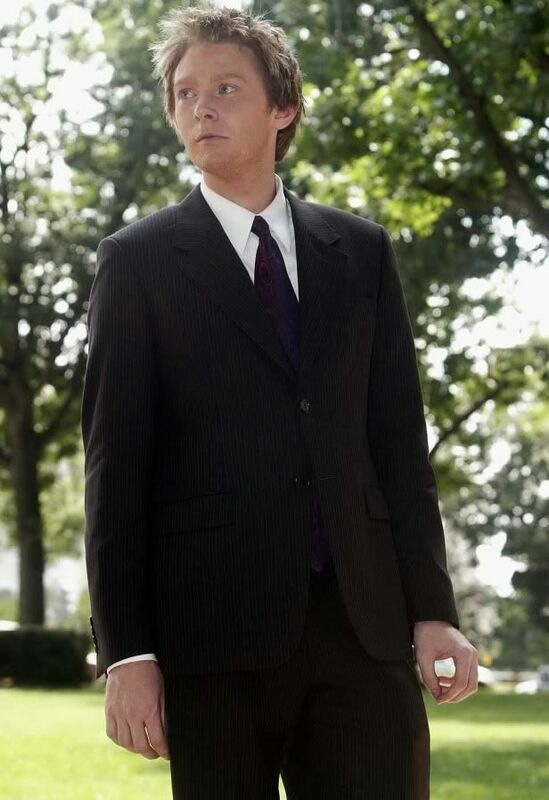 The other cast members had the day off, but Clay spent his day pursuing a goal that was important to him. 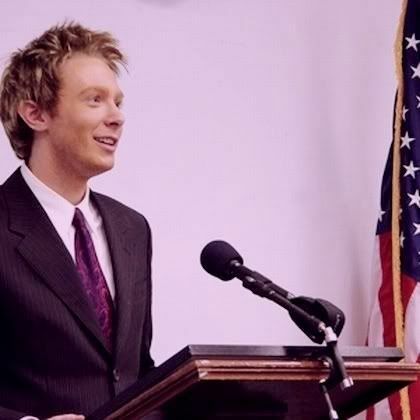 Clay Aiken – Always Ready To Make A Difference! We can always be sure Clay will be working for the kids. So proud of him and all of the many things he takes part in. I have never seen these pictures of Clay and members of Congress. 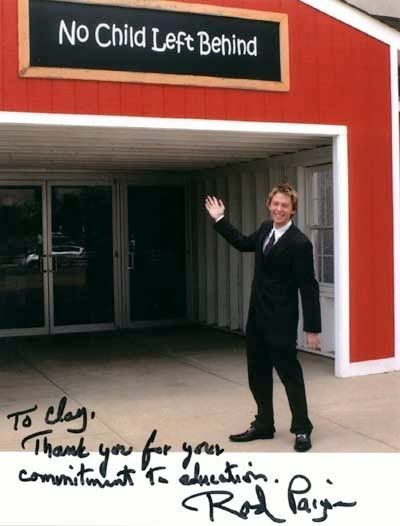 How lucky was Elizabeth Dole to have Clay sing Happy Birthday to her! Thank you CANN for posting these wonderful photos. 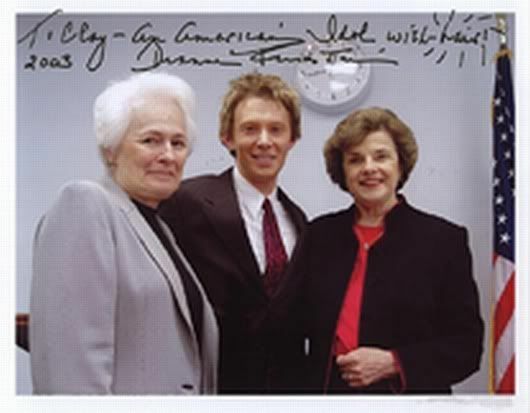 I have never seen these pictures of Clay and the special members of Congress! Thank you, CANN for posting the photos and article! How lucky was Senator Elizabeth Dole to have Clay sing "Happy Birthday" to her! Clay granted my son John his wish to sing live with Clay.John was granted his wish within a month. He sang in Atlantic City. Clay was great with him they sang " This is The Night" John still talks about Clay and still listens to his music as we all do. Error: Error validating access token: Session has expired on Tuesday, 21-Aug-18 16:13:01 PDT. 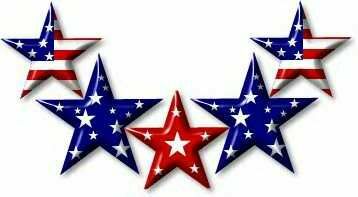 The current time is Thursday, 25-Apr-19 18:56:33 PDT.